Posted on September 12, 2013 by Laura Pasquini Tagged acadvadvisingadvtechchatcollegehigheredtwitteruniversity	Comments1 Comment on Happy 100th #AcAdv Chat! 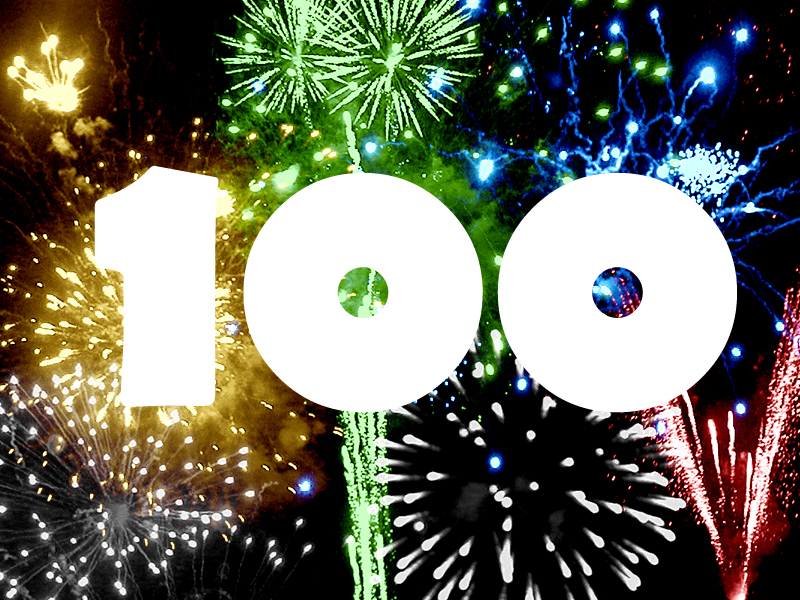 Can you believe that we are about to celebrate our 100th @AcAdvChat? It’s true! The #AcAdv tweeps have been busy discussing academic advising issues and happenings in higher education since Fall 2010! Time flies when you’re having fun with the fantastic members in the #AcAdv community. Join us on Tuesday, September 17, 2013 from 12-1 pm CT for our 100th #AcAdv Chat. This entry was tagged acadv, advising, advtech, chat, college, highered, twitter, university. Bookmark the permalink.